Rukka vs Halvarssons. Battle of the champions! Not infrequently, we get a customer in the shop who simply wants to know who makes the best gear. Well, unfortunately, there's not a simple answer to this question. 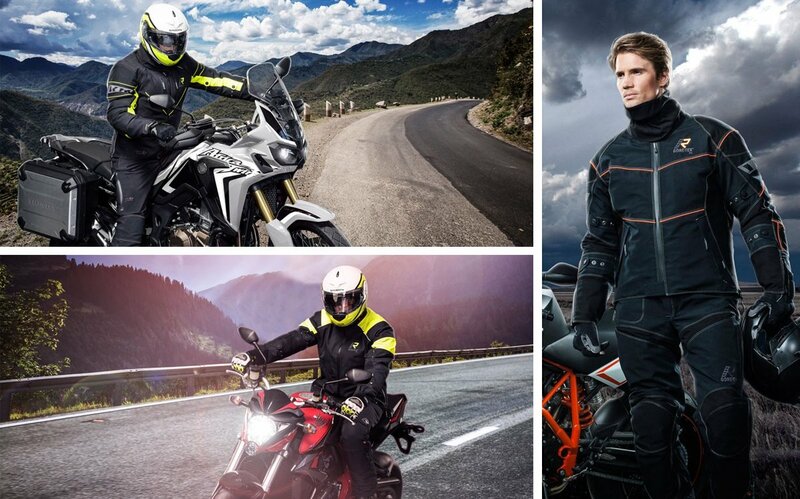 There's no single combination of jacket and trousers that offers the rider the ultimate, all-round, perfect solution. Everything is a compromise of some description. It all depends, really, on what kind of riding you do, when you ride, how you ride, and how many miles you cover. But, for us, the starting point for somebody who is looking for the highest levels of protection is pretty much always Rukka or Halvarssons. There are loads of brands out there, and in truth we have access to them all, but for riding in northern Europe, and with the climate we have in the UK, we don't think there's anything out there that offers the sheer quality and dependability of the two Scandinavian companies' offerings. But these two manufacturers go about their business in very different ways. And, as a result, for some, Rukka is clearly the right option. For most, though, as will become clear, we believe that Halvarssons is probably a more appropriate choice. Let's start with Rukka. Rukka's 'USP' is its expertise in laminate construction; knowledge that has been accrued by working so closely over many years with Gore-Tex. Basically, laminate construction means that the outer fabric of the garment, the waterproof membrane, and the inner lining are all bonded together. This is very different to the system used in 99% of motorcycle jackets, where the waterproof membrane hangs down independently in between the outer fabric and inner lining. Now, in all but the most severe of conditions the 'drop-liner', as it is known, works fine, and you can ride for hours on end without getting wet. But in the most severe of downpours, it reveals a slight weakness. And that is that the outer material eventually becomes sodden with water. This can make you feel cold, but more importantly, with the pressure that is applied to the jacket as you speed down the road, the water that has been absorbed by the outer fabric will find itself being forced through the waterproof membrane, as not even the best membrane is totally impermeable. This doesn't happen with a laminated jacket, as the barrier against water ingress is so formidable that the rain cannot seriously impregnate the outer fabric. So, there's no two ways about it; in the final analysis, a laminated jacket is more waterproof. There's another benefit to a laminated jacket, though, and it's very much related to the same issue. Because a laminated jacket never 'wets out' (gets sodden with water), it dries much more quickly. This is a vital consideration if you're an all-year-round commuter, a courier, or a professional motorcyclist of some description. Let's say you have an hour's ride into the office of a morning. It rains the whole way; it really buckets down. A jacket with a drop liner will still be wet through when it's time to ride home. A laminated jacket, by contrast, will dry out in a couple of hours. For starters, all Halvarssons' gear offers terrific waterproofing! They've developed their own waterproof membrane which, to all intents and purposes, performs very similarly to Gore- Tex. Yes, a Halvarssons jacket will eventually 'wet-out' and, after many hours in a real deluge, riding at speed, a Halvarssons suit will begin to let water in, but this will only happen in really extreme conditions, and for most of us this is a once in a blue moon occurrence. It happened to me once, when I rode down to Monza for the weekend with some friends. For two whole days it rained hard. I got so wet that I actually shrank a little! But that was more than 10 years ago, and I've experienced nothing like it since. Let's face it, many of us will avoid riding in the rain if we can, and if we get caught out, it's bad luck. The question you have to ask, therefore, is whether you're prepared to fork out double the money for the extra waterproofing you get with Rukka, that you're only ever going to take advantage of on very rare occasions. A laminated jacket from Rukka will set you back between £750 and a grand. Halvarssons' top jacket, the Prime, by contrast, costs just £419. So you could afford two Halvarssons' jackets for the price of a Rukka, giving you the option, if you wanted, to have a spare dry one at home if your first one gets totally drenched. Another way of looking at it is that you can buy a Prime jacket and a Prince trouser for the same money as the entry level Rukka laminated jacket. Well almost! It's even worse if you're out on the bike all day. By the end of the day you could well be absolutely drenched. The following day your 'drop-liner' jacket would still be sopping wet. A laminated jacket wouldn't be. Which is why, in our view, if you commute more than an hour a day either way right through winter, and if taking the car is never really an option, then it's got to be Rukka. No question. But there are some downsides to a laminated jacket that mean, in our opinion, that they are not the best choice for 95% of riders. Now we have some customers who want to buy Rukka because they've heard that it's the best. They may, in part, be influenced by the high prices that reinforce to them that Rukka is at the top of the tree. As indeed they are. We think it's a mistake for most bikers to make decisions on this basis. Our analogy is that a Rolls Royce is the most expensive car you can buy, but for most people a top Merc or BMW would be a far better car. Which is why, for most of the people who walk through our door, we would recommend a combination like Halvarssons' Prime jacket and Prince trouser over a Rukka suit. But actually, there are other reasons why, for most of us, a Halvarssons combination is the better option. You see, the other downside of a laminated jacket it that it is rather stiff and can feel, as a consequence, somewhat uncomfortable to wear. Put on a Rukka jacket, and whilst it feels solid and robust, it can weigh on you like a suit of armour, and it's definitely not easy or pleasant to walk around in. A Halvarssons jacket, by comparison, feels like something you've had tailored on Savile Row. It's relatively light, it moulds far more to the body, and you feel you are wearing it, rather than it wearing you. When we first took on Rukka, I bought myself a jacket and trousers, happy that I could at last afford it. (I get a staff discount)! I went on a trip to the South of France with Sara, and when I get home I sold it on eBay. For that kind of trip, and indeed for nearly all of my riding, a Halvarssons suit would be much more comfortable, and indeed that's what I ride in today. I ride in my Prime and Prince if I ride into London, if I'm visiting suppliers on business, or if I'm off somewhere nice for the weekend. In fact, I did the Baja 1000 in Mexico a few years, and I wore a Halvarssons suit on that. I took the waterproof liner out, and opened the multiple air vents. I never once over-heated. And it protected me too, which was important because there were days when I seemed to be able to locate and strike the only rock, or tree, or cactus bush in a 10 mile radius. Which will protect you most in an accident? The answer is that I don't know; it's simply impossible to de definitive on this score. A Rukka delivers its abrasion resistance by using the heaviest weights of Cordura for its outers. On the left, a Rukka suit... on the right, a Halvarssons suit. The choice is yours. This is tough stuff, but it contributes greatly to the weight of the garments, and you perhaps end up with high levels of protection in areas where it's not always necessary, like under the arms, between the legs, below the knees and so on. Halvarssons, in common with most manufacturers, takes a more targeted, and arguably more intelligent, approach. Their outer fabric is lighter, but in all the more vulnerable areas, it is backed with Halvarssons' own anti-abrasion panelling, known as Hi-Art. Now this stuff, which isn't Kevlar or indeed any kind of Aramid, increases the strength of leather by 200% (i.e. : threefold), and textiles by 500% (six fold). So, in an accident situation, when you're surfing along the black stuff, we'd guess that there's not an awful lot of difference between the two brands. (That's a view, though, and it's not backed by any objective evidence. On the other hand, neither is anybody else's view). So this brings us back to where we started. What's the best gear to ride in? Well, we would say that if you're often riding 100 miles a day or more in all conditions, whatever the forecast, and if you can't always simply elect to go by car, you probably need Rukka. It's expensive, but it comes with a six year warranty, and if it costs more than you really wanted to pay, you can think about spreading the cost over a number of years with low rate finance. (We offer 24 months interest free credit on Rukka). 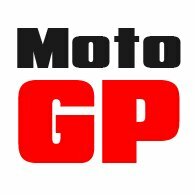 Don't forget, of course, that here at Motolegends, we'll also beat any discounted price on Rukka from a UK seller by 10%. We'll match any price from a seller in the EU. For the rest of us, it's not a matter of simply making do with Halvarssons. On the contrary, a Halvarssons suit is, in our humble view, the better option. It's lighter, easier and more comfortable to wear than a laminated suit from Rukka. 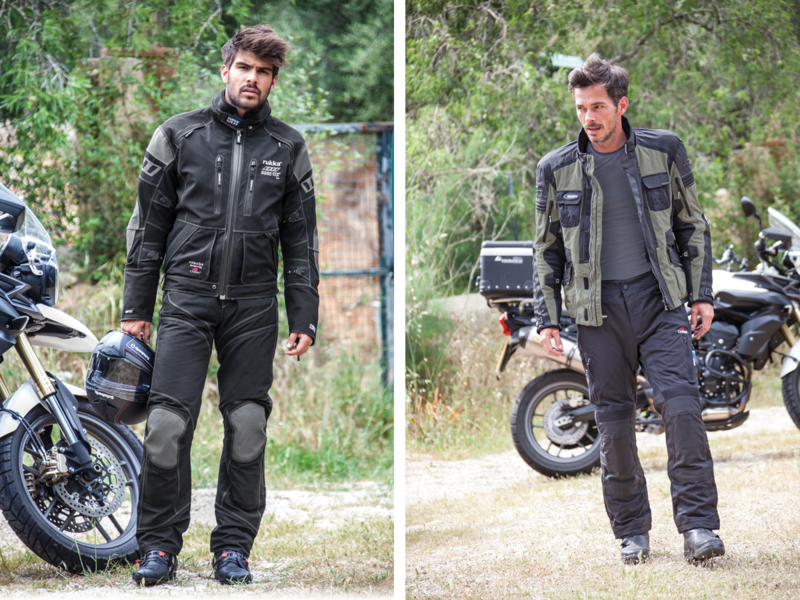 It's still incredibly waterproof, and the equal of anything else out there, and it will pretty much always be better vented than a Rukka garment, making it much more pleasant in the summer, especially if you're heading south. In terms of passive safety, we can't be definitive, but we would suggest that there's not really a lot in it. And that's why we think that for most of us non-professional, weekend and leisure riders, it's simply not worth paying twice as much for a Rukka suit. Unless, of course, you're the kind of person who still likes the idea of firing up the Lamborghini Aventador just for popping down to Waitrose to do the shopping! 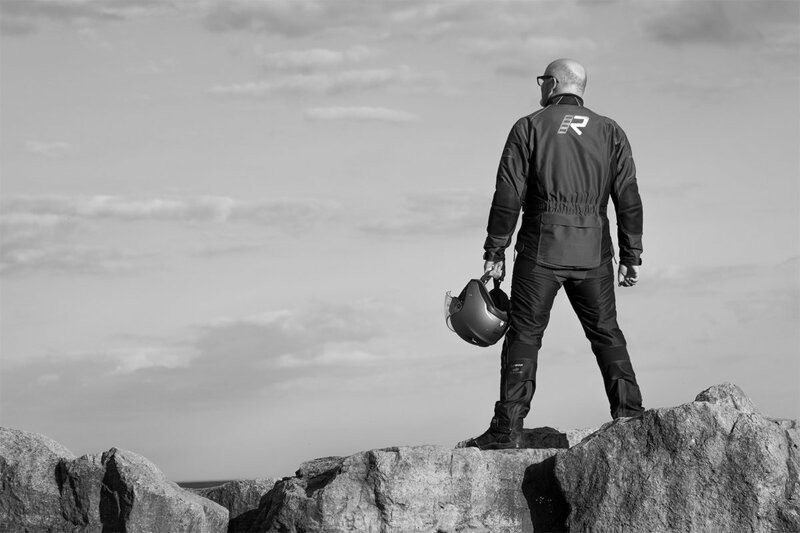 There is, of course, one other complication, and that is that Rukka also makes a very nice 'drop-liner' jacket and trousers called the Flexius, but that's another story for another day.